Almost 17 years in Ballet, I never stopped dancing. I’m so proud of participating in almost every parts of one of the most artistic and wonderful performing art in the world. I started my Ballet life being a student as everyone does. I learned enough to be a Ballet teacher, teaching young ballerinas to high-leveled students. Being both leaded me to be a Ballet tutor of college students, who have a passion to further their Ballet skills in univesities. Of course, I was a Ballet dancer, also an injured one! 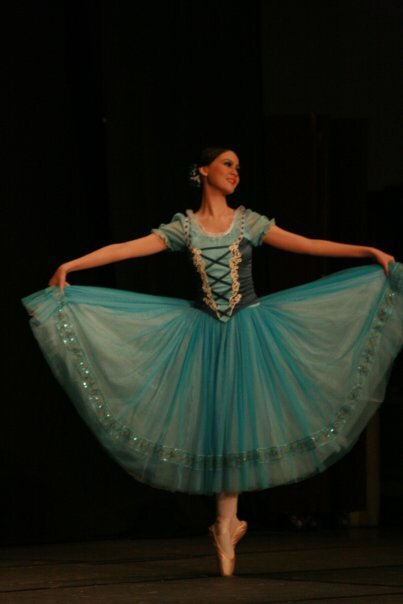 I quitted dancing 2 years ago because of my right knee chronic pain, but I never stops loving Ballet. I, a retired White Swan, will share with you all the proud artistic affairs inspired by the rich & sublime world, called Ballet. Enjoy my blog and you will love Ballet as I do!